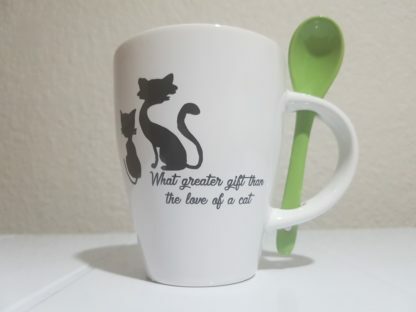 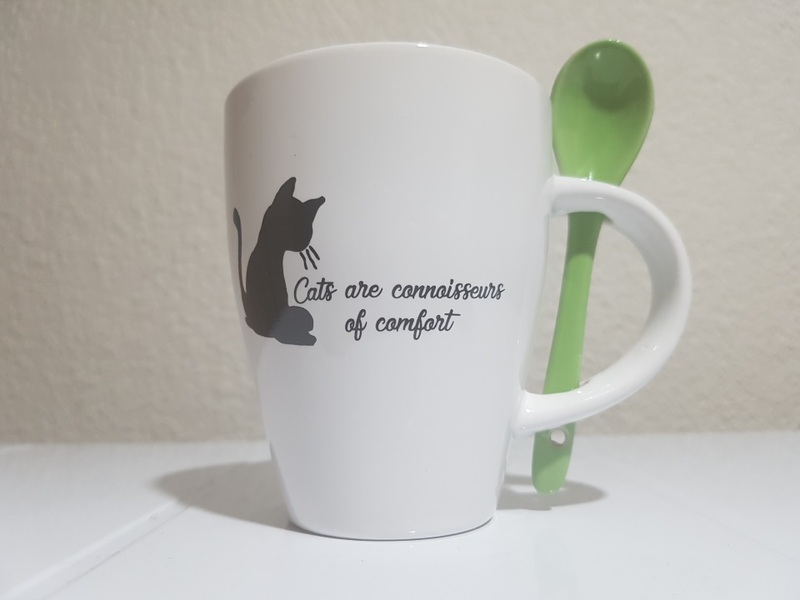 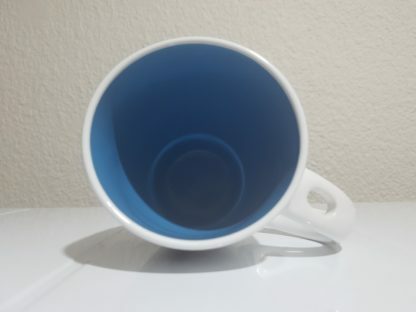 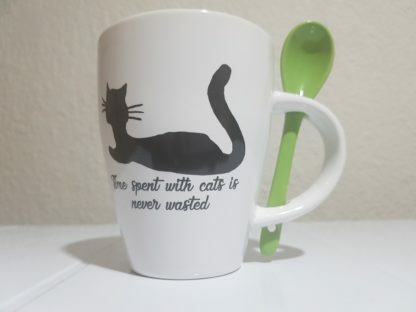 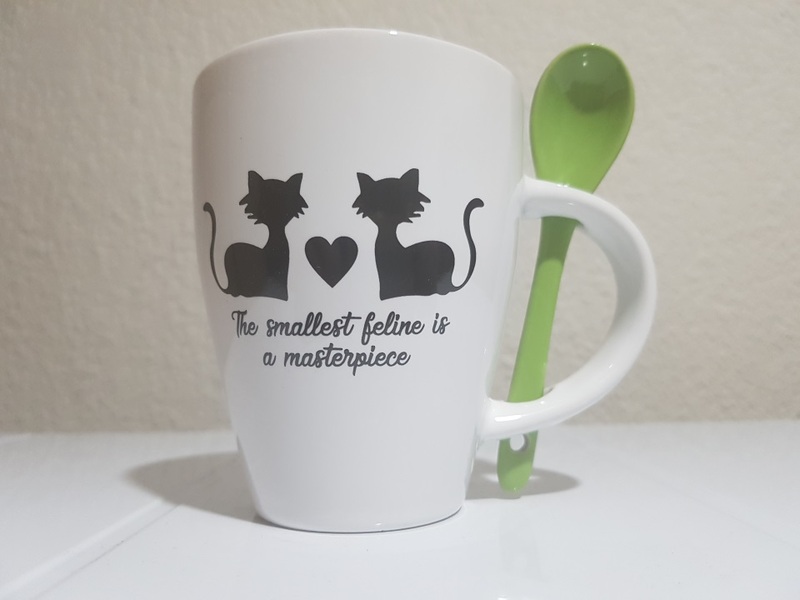 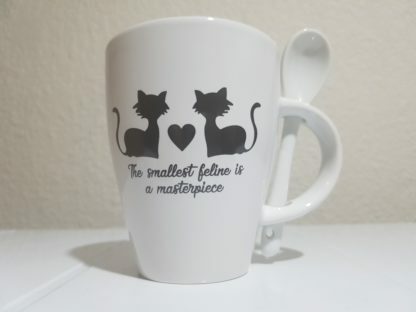 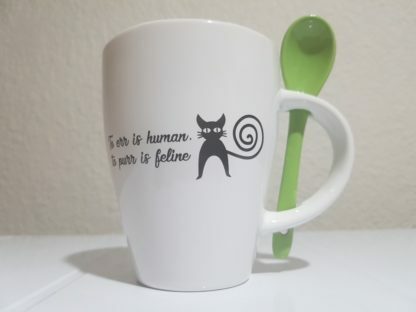 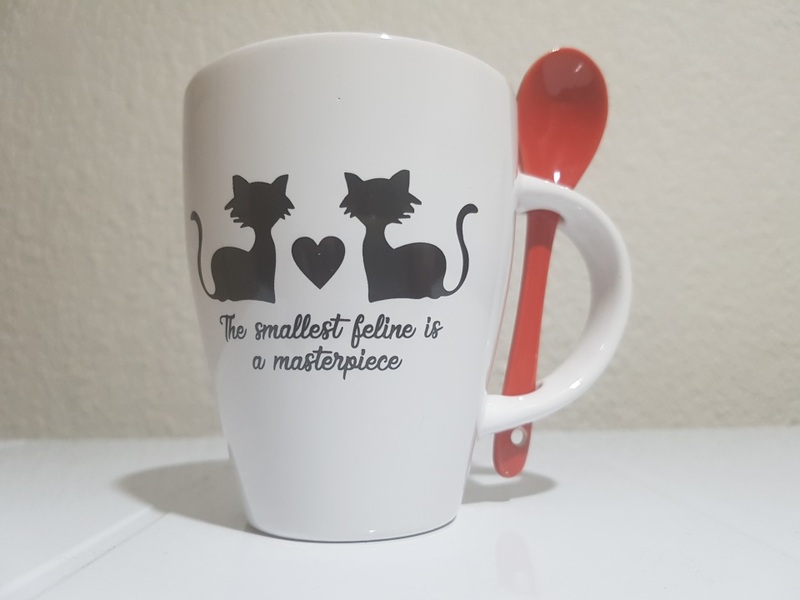 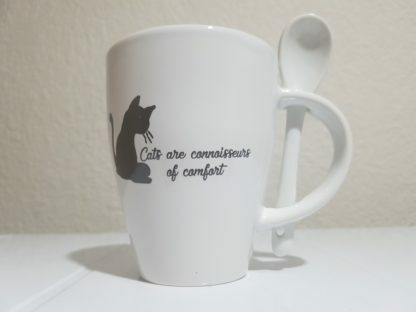 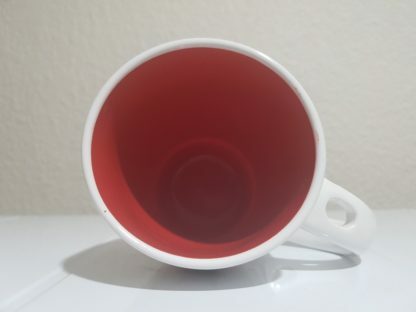 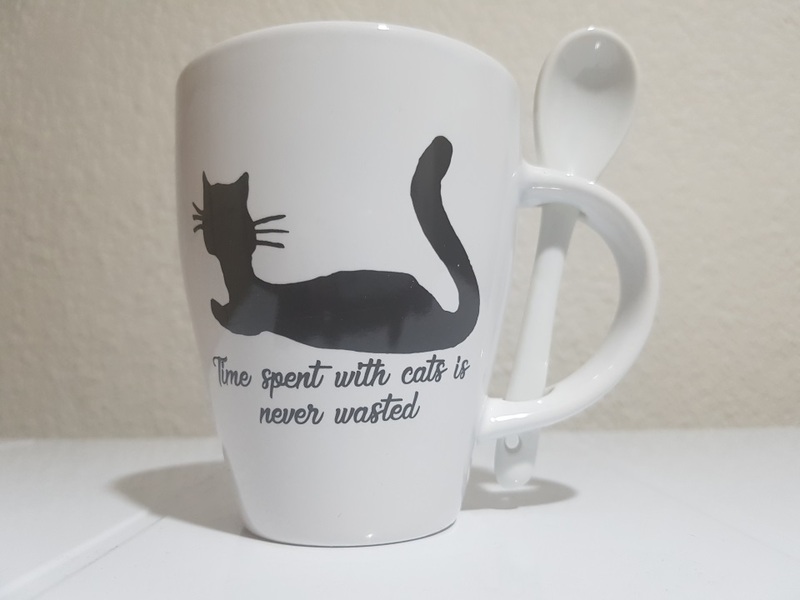 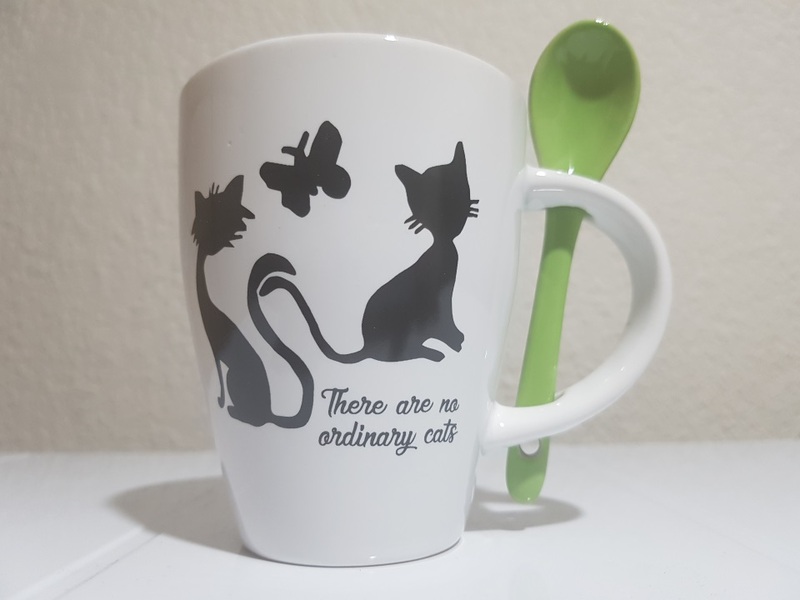 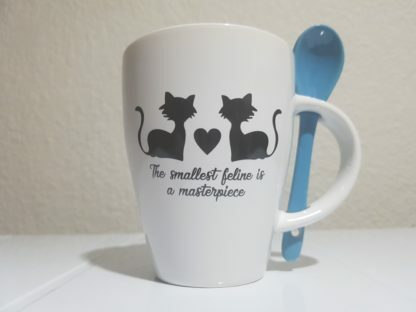 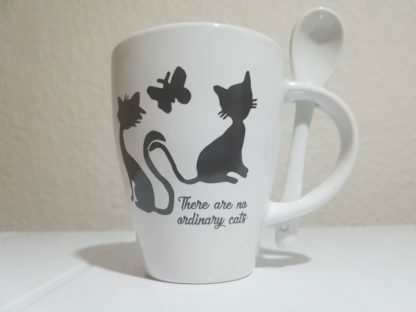 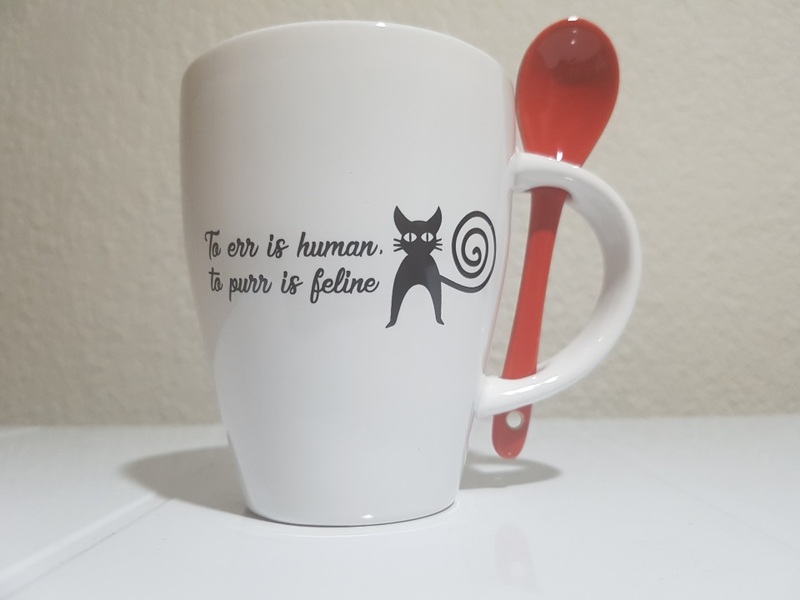 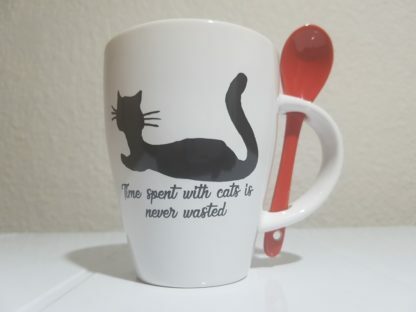 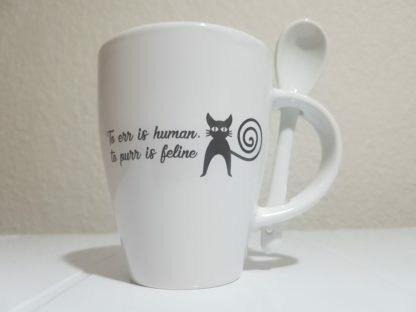 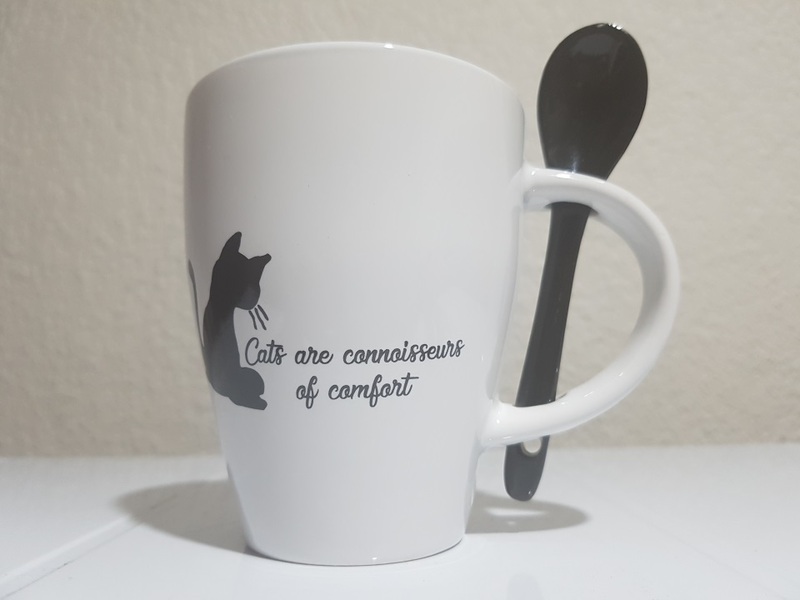 We sell these charming and unique two-tone coffee mugs for the benefit of NCat – National Cat Action Taskforce, a registered NPO whose primary purpose is to help existing cat-care organisations and individuals countrywide do more of what they are already doing. 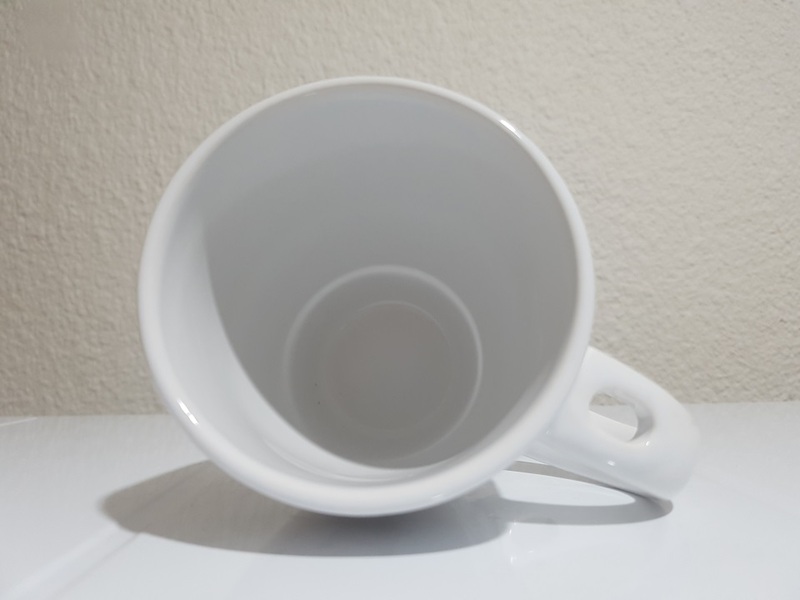 Fund raising for charitable organisations has been, and will forever be, a problem for various reasons, one of which is donation fatigue. 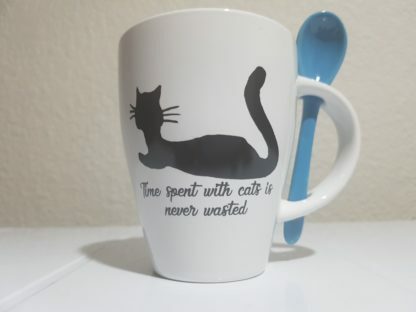 Many people do not want to give away time and resources freely. To those who still do, we offer a heart-felt “thank you” for your commitment and dedication. 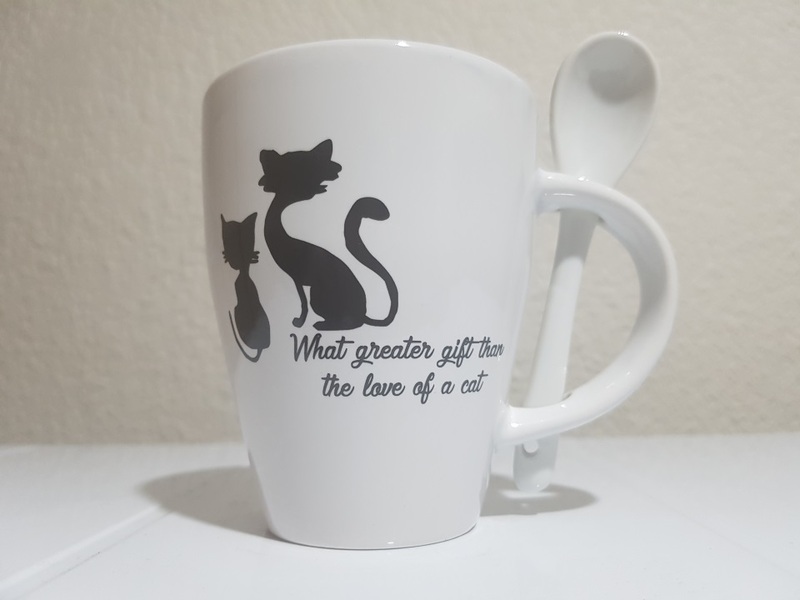 The government has brought in tax benefits for certain charities that fulfill certain criteria, and this has helped a lot with corporate fund raising, but personal fund raising on a small scale is often done by means of the sale of products or services. 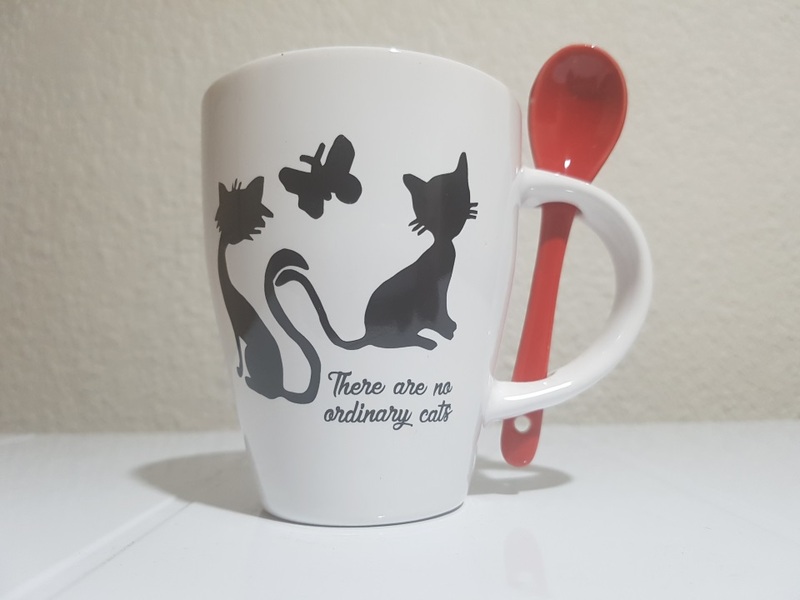 This way, the charity gets some much-needed funds in, while the person buying the service or product is getting something in return. This is an effective way to combat donation fatigue. 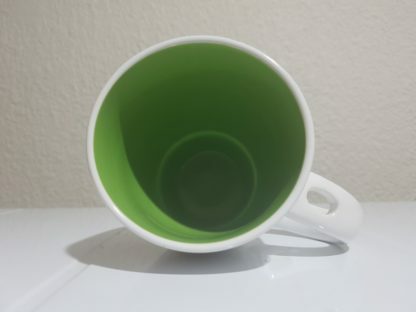 We appreciate that you are considering buying this product. Coffee Crew administers the sales of these mugs on behalf of NCat and only recover its direct costs from the sale of these mugs. All the proceeds of the sales go directly to NCat. Error: Error validating access token: Session has expired on Monday, 05-Nov-18 06:54:35 PST. 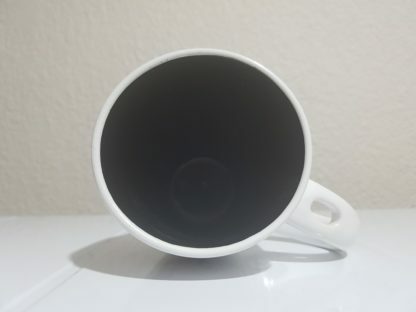 The current time is Friday, 19-Apr-19 22:05:20 PDT. 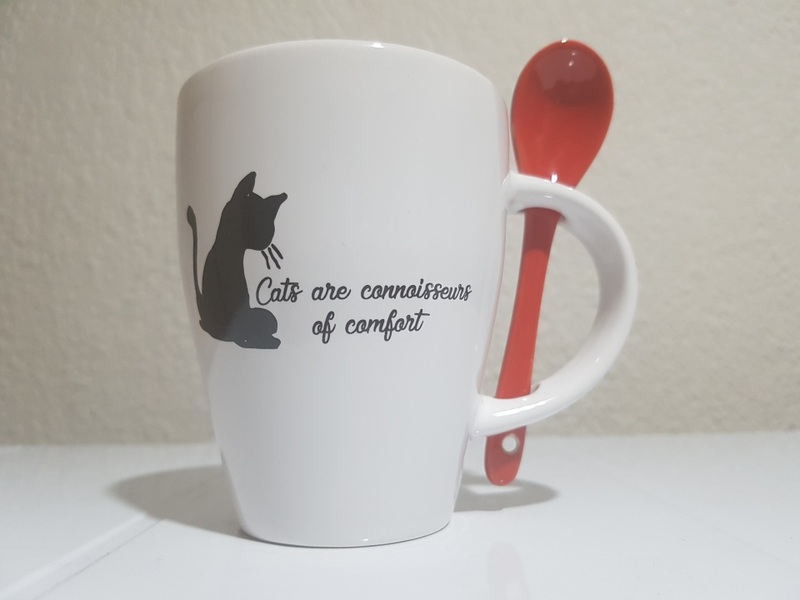 Coffee Crew was established in 2018 in Johannesburg South Africa. 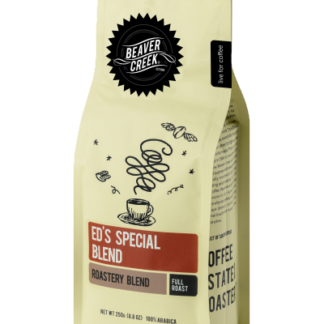 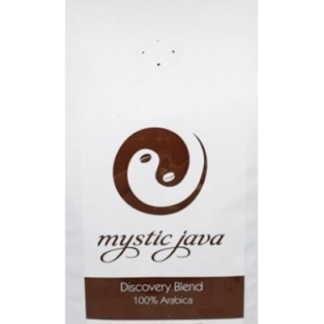 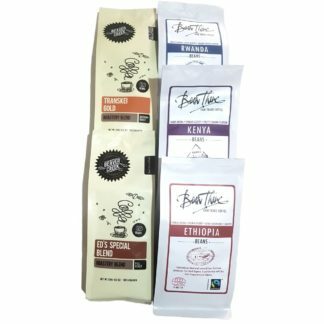 We aim to bring more exposure to lesser known producers of fine coffees and teas. 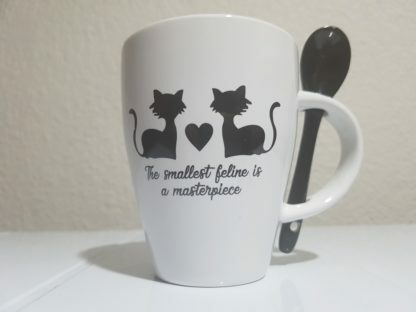 Our product range is small, but focused. If you are a coffee and tea roaster or supplier who want to sell your produce on our site, kindly get in touch with us.